A firm partner facing insubordination by an associate who planned to demand behavior change “because I’m the partner,” rather than talk through a more sustainable outcome. An in-house attorney wanting a promotion that avoided raising the subject and planned to continue simply “working hard” until a promotion was offered. Although lawyers are incredible at arguing on behalf of their clients, many don’t welcome having tough personal conversations. Rather than avoid, why isn’t our instinct to lean in? Since when was avoidance ever a strategy we advised our clients? Naturally, these people are worried about all of the negative consequences of their interactions. But, what if the conversations went swimmingly, or at least better than expected? More importantly, what’s the cost of inaction? Ongoing tension and stress. Never pursuing the dream of having your own book of business. That feeling of being ‘stuck’ that only compounds over time. When you shift your approach and instead make a habit of stepping into these difficult conversations, it can be a game changer. Clients are reporting that they don’t have to spend hours or weeks either avoiding conversations or managing the inherent underlying fear about them, and instead having a greater excitement around the possibility of a successful resolution. Part of the problem — lawyers don’t take well to criticism, rejection, or setbacks. They typically get defensive, and often feel a need to explain and justify their behavior to others. They can be easily wounded by a critical comment or by a client’s failure to return a call. 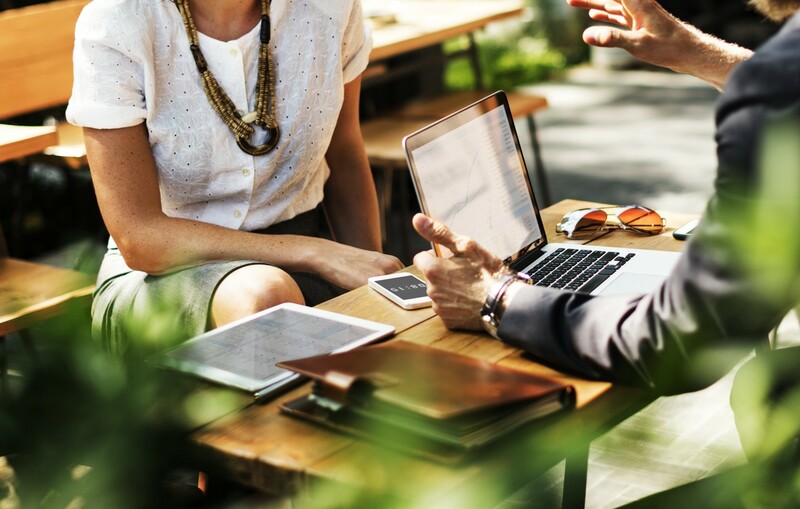 Difficult conversations are an unavoidable and recurring instance in the workplace and in business, and they don’t have to be feared or dreaded. If you take a moment to pause, and think it through, they can be handled with insight, knowledge, and the proper skills to benefit yourself and those around you. Use your “knowledge” to build trust with the judge. Constantly think about what points to rebut and defend/persuade on each position. Be perfect in this process. Difficult conversations don’t always need advocacy. For example, you don’t have to be “right” when handling workplace conversation, it may not even be your goal. Also, you can take the pressure off on being perfectly polished — you’re not performing in front of judge or jury, and there’s no time for parties to review advance briefings. In fact, with difficult conversations, you have to get OK with a certain level of messiness. Understanding the nature of difficult conversations and how to handle them. Identifying stages and preferred strategies for handling difficult conversations. Using enhanced listening and empathy in a way that minimizes tension and conflict and strengthens relationships. Rudhir is an executive coach for lawyers, focusing on workplace intensity, leadership, performance, and mindfulness. He was formerly a partner at Fish & Richardson PC and then senior counsel at Apple. Reach him at rudhir@krishtel.com, www.krishtel.com, or follow on Twitter @rudhirkrishtel. Executive coach for lawyers, focusing on workplace intensity, leadership, performance, and mindfulness.